•	Team India skipper Virat Kohli created history by becoming the first player in history to win the Sir Garfield Sobers Trophy for ICC Cricketer of the Year. The ICC said in a statement that Kohli also won awards as the ICC Men`s Test Player of the Year and the ICC ODI Player of the Year. •	Kohli was also named captain of ICC`s Test and ODI teams of 2018 for a fabulous run in international cricket. •	India`s victory in the Under-19 World Cup was voted as the Fans` Moment of the Year.The 36-member voting panel was unanimous in picking Kohli for the Sobers award. He also ended the year at No. 1 in both the rankings for Tests and ODIs. 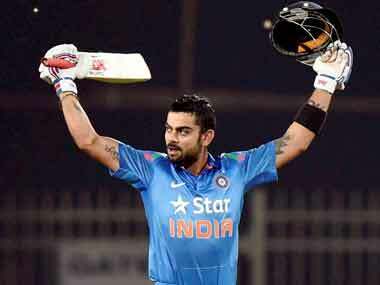 •	Kohli scored 1,322 runs in 13 Tests with five hundreds during the calendar year while in 14 ODIs he amassed 1202 runs with six centuries. He also scored 211 runs in 10 T20 Internationals. •	His performance was put into sharper context by the fact that India played most of their cricket in 2018 away from the subcontinent. South African cricketer Kagiso Rabada finished second both for the overall category and the one for Test players. Afghan cricketer Rashid Khan was the runner-up for the ODI award. •	Among the other major winners were Rishabh Pant, who was named the Emerging Cricketer of the Year. Sri Lanka`s Kumar Dharmasena was named the Umpire of the Year, while New Zealand cricketer Kane Williamson won the Spirit of Cricket award. 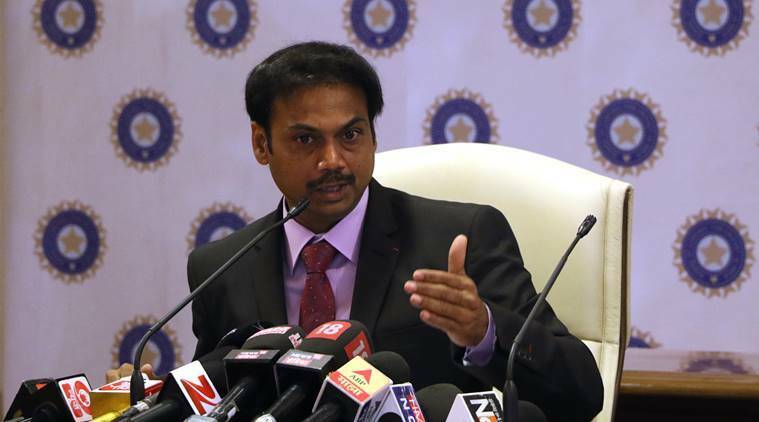 •	The Board of Control for Cricket in India (BCCI ) announced a bonus of 20 lakh rupees each for the senior selection committee members following India`s maiden Test series win in Australia. The selection committee comprises Chairman MSK Prasad , Devang Gandhi, Jatin Paranjpe, Gagan Khoda and Sandeep Singh.•	Virat Kohli led India to a historic 2-1 win in the four-Test series before capping the Australian tour with a maiden 2-1 triumph in the ODI series. •	The Chairman of the Committee Of Administrator (CoA) Vinod Rai lauded the selectors for picking a balanced Indian squad during the Test and ODI series in Australia. The BCCI had earlier announced cash awards of 15 lakh rupees per match for each of the playing eleven that featured in India`s maiden Test series win on Australian soil. The Indian board had also announced cash awards for all the reserve players, as well as the members of the support staff. 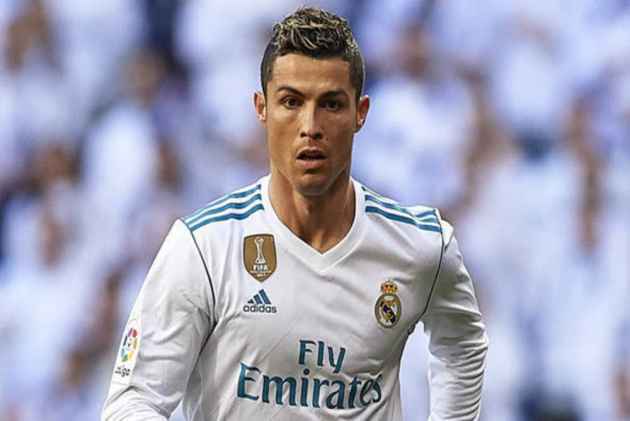 •	Football superstar Cristiano Ronaldo has cut a deal with a court in Madrid over tax evasion charges, accepting an 18.8 million euros fine. The deal, agreed in advance, includes a 23-month jail sentence to Ronaldo. However, he would not spend a single day in prison as sentences of up to two years are generally not enforced in Spain for first-time offenders in non-violent crimes. •	Ronaldo was accused of avoiding paying tax in Spain between 2010 and 2014, when he was playing for Real Madrid and based in the Spanish capital. Forbes lists the 33-year-old as the third-wealthiest athlete in the world, with estimated earnings of 108 million US dollars a year. •	A maiden Test series triumph in Australia saw both the Indian team and its skipper Virat Kohli consolidate their positions in the latest ICC Test rankings released. •	India, with 116 points, stayed as the No. 1 ranked Test team. Kohli with 922 points maintains his top position. New Zealand skipper Kane Williamson with 897 points ranked second. •	Cheteshwar Pujara after his dream series Down Under is ranked third among the batsmen while young turk Rishabh Pant has entered the top 20 with a career-best 17th rank. •	In the bowler`s list, Kagiso Rabada still topped the chart while Ravichandran Ashwin and Ravindra Jadeja are the best-ranked Indians at fifth and ninth place respectively. •	Fast bowler Jasprit Bumrah has climbed to 15th spot with 711 points.